The game is working well on every device that developers provide support. 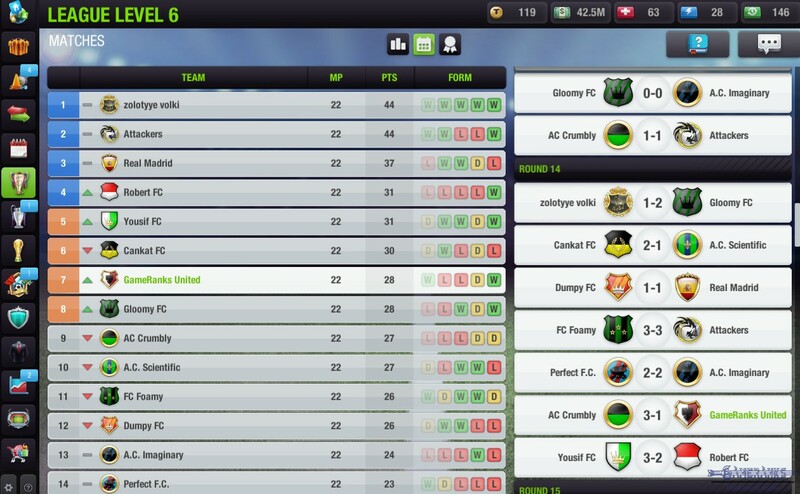 Top Eleven is free to play and you can register it with your Facebook account really fast. 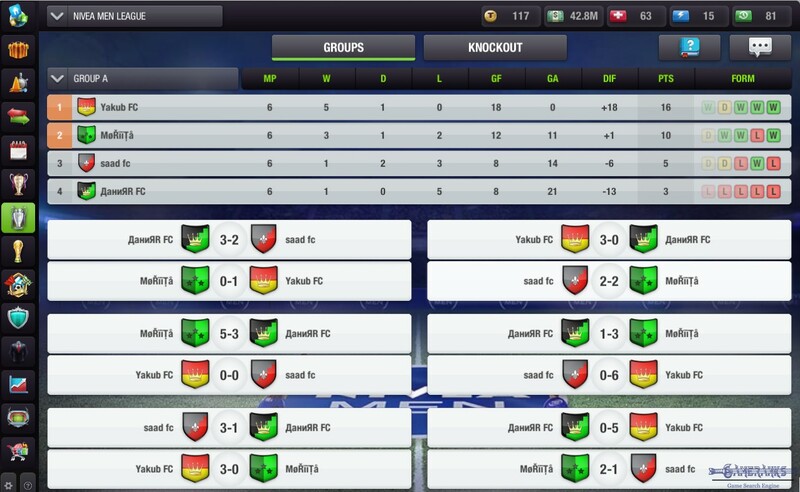 The game is one of the best online football manager games for sure. 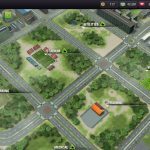 There are millions of players who are playing Top Eleven. Tactical changes and strategies are making too much difference against your opponent. So you won't make your team super powerful with buying good footballers. You should also care for your formation and your strategies against your opponent. There are very nice tournaments on the game. Top 4 teams goes for Champions League. 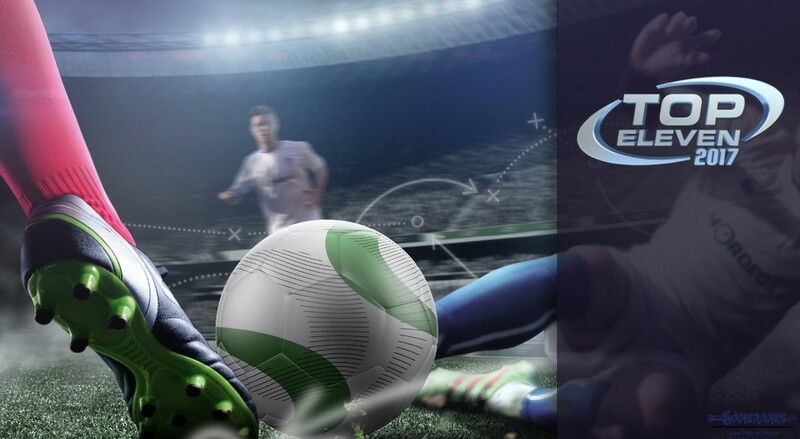 There is a local cup event and there is also NIVEA MEN Super League tournament on the game. Graphics are decent, we enjoyed with graphics while we were playing the game. 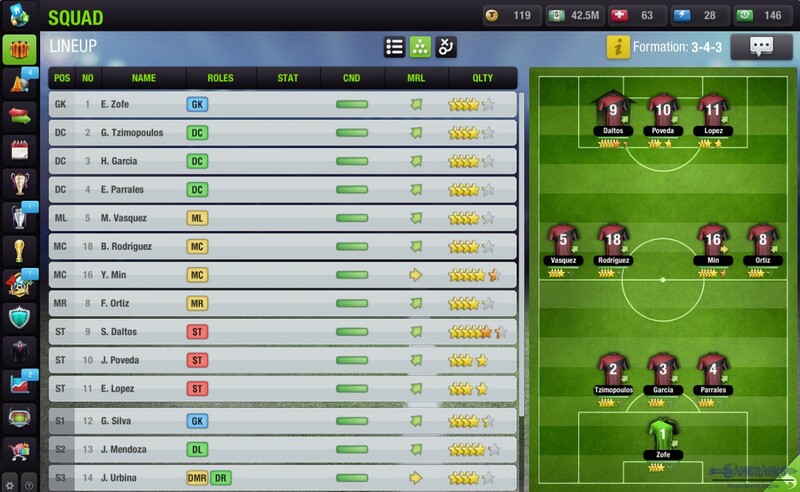 There are 30 language options of the Top Eleven. Managing finance of your team and grounds of the club is awesome idea. An error appears on start screen very often. However renewing the page fixes the problem easily. 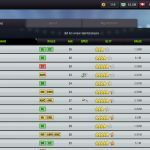 You will need to pay for tokens at a stage of the game, otherwise you won't able to improve your players for your league's standards. 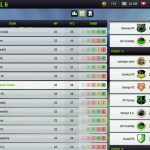 Top Eleven Be a Football (Soccer) Manager is a nice game sports management game that you can play on multiple platforms. The game is available on Google Play (Android), App Store (iPhone and iPad), Facebook Gameroom (Windows OS), Facebook (Browser) and the official website of the game (Browser). The game is free to play and there are items which you can purchase on the game. 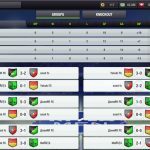 Top Eleven is a unique online football manager game and it is not very hard to play. 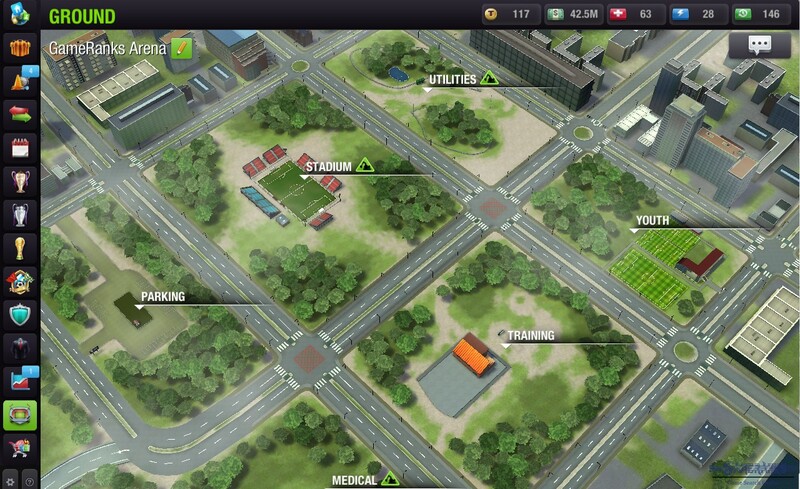 We are going to tell you how to play the game for each features of Top Eleven. You can make your changes on formation and your squad on this feature of the game. 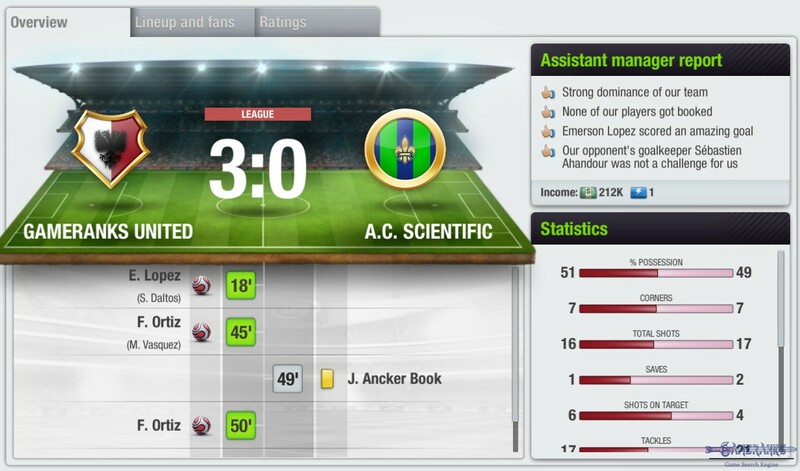 When you click on squad, you will see your line-up before the match and some overall stats of your players. 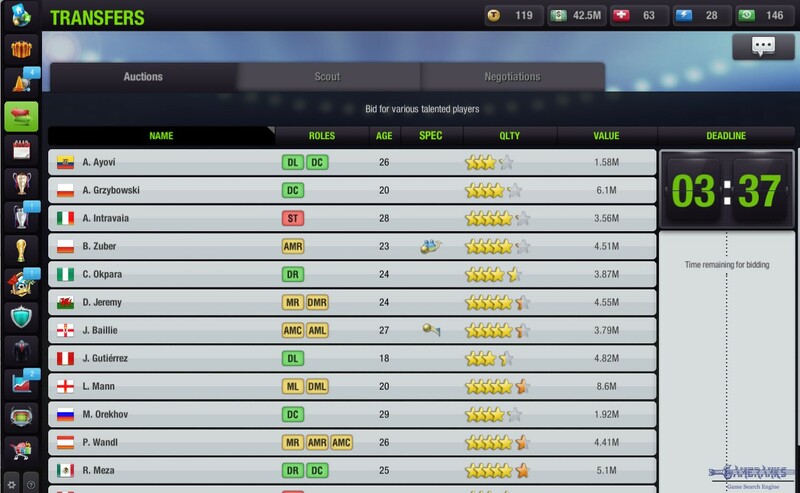 We recommend you to check your squad, if you just start to the game and take a look at your substitute players. There can be some talents for you. You can drag your footballers to change your formation on the game. There are also tactics which you can change on Tactics section. You can change your team mentality (defensive, normal, offensive), passing strategy, passing focus, counter attacks, pressing options, tackling options, marking style and offside tactics on this section. However we recommend you to be careful while you are playing with these settings, otherwise you can fail. 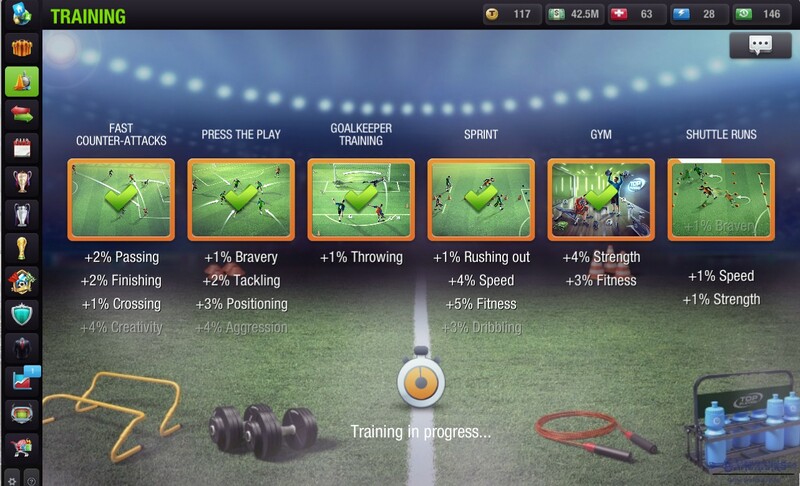 Training is one of the main feature that you should use on Top Eleven. While you are using this feature, you should be careful about condition of your players. It is not recommended to train players who has lower condition than 70 percent. 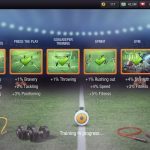 You can train your players with different attributes with several times. You can see these skills when you check your drills. 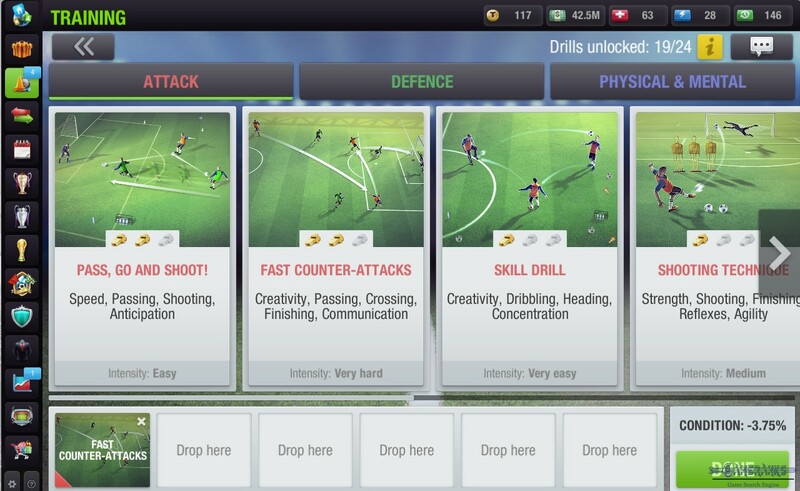 You can use 6 drills at a time for a training. There is no limit for training but if your player condition is lower than 30 percent, you won’t able to train him. Transfers are working with auction on the game. It means when you bid for a player, someone else can bid higher than you on transfer market. The last bidder will win the auction. Sometimes you can purchase very nice footballers with a reasonable price. Don’t hurry to make transfers since you will lose tokens at every bidding. 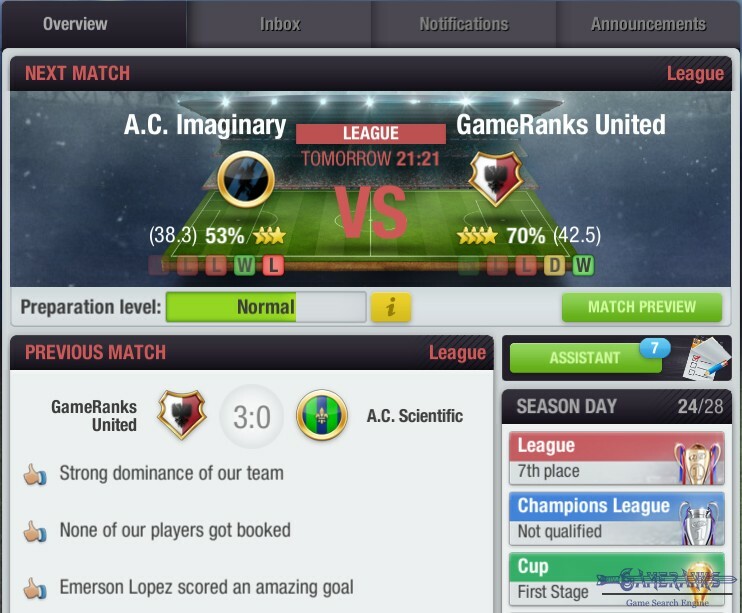 This is the place where you can check your recent matches on the game and you can offer friendlies to other teams. Friendlies will make your team tired and your footballers condition will drop. So we recommend you to do it in a suitable time in your fixture. You can see the standing of your team on league section. You can also check incoming matches, top players on here. Generally top 8 teams are going higher level leagues at the end of season. However these situation can change. Top 4 teams joins Champions League Cup. Teams placed from fifth to eight qualify to NIVEA MEN Super League. You will face with cups around your teams might on this organization and you will get rewards at the end of tournament. You will also get reward when you pass a stage in tournament too. This tournament has knock-out system. 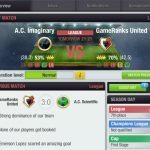 There are association based tournaments on Top Eleven and you can join these tournaments with joining an association. You can get detailed information on your club’s shirts, emblem and some other stuffs on this section. You can also change your club’s shirt colors and style, you can change your emblem and many other details about your club on here. If you invite your friends to the game and if you ever get a reward from the game, you can see that on this section on referral. You can also check your achievements. Finances is the most important thing for you to buy better players and improve your facilities. 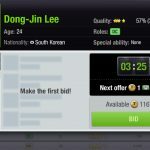 In finance part of the game, you will see some deals for sponsoring to your team. Accept the most reasonable offer for you and gain tokens and cash for your club. You can change your stadium’s name. Improve capacity of your stadium. Improve quality of the pitch. Add utilities around of your stadium. 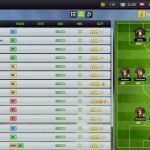 Improve your youth academy to have better players on your squad. You can click on screenshots to enlarge them. Great game except for the tokens. By that I mean, if you want to improve your players, this game is way too expensive. If you are rich and want to spend $300 to improve your top eleven players to gain one star each, you can do it, but eventually people with money will think this is too expensive. For those who can’t or won’t spend money, the game will keep them at levels where about everyone is on their level which might be fun for a while but if the players never improve because it costs so much that one’s team is the same season after season. Thanks for the review Philip. Since there is a common opinion about the token issue, we have added that fact to the Cons of the game. Agreed. I have spent cash for a few times. After you promote from the league you need to spend again. There is no limitation on that. I don’t think that support is very good but still better than most of MMO Games. I am sure it is the best management game. 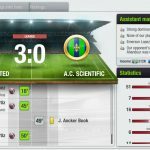 The best manager game that I have played on browser. I agree that it is a nice game. No one can deny it. However the game requires you to pay tokens for sure at higher leagues. If you stop buying tokens, you can even relegate at the end of the season since you don’t have a good players while your opponents have them. I believe the game should provide youth footballers free without signing a new contract and we should improve footballers more effectively than a current training system.